Can everyone become a good tutor? What differentiate a good tutor from a bad tutor? It always pays well for students to study under the guidance of a private tutor. 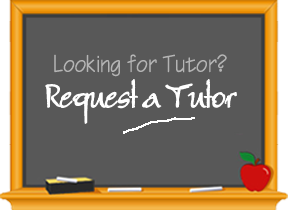 However, there are many if's and but's that arises in the mind of parents and students while opting for a home tutor. Schools are there to impart education and knowledge to students whereas Home Tuition help in building skills, confidence and perform better in academic exams. Kids vary in their understanding skills, grasping power and intelligence. FacultySquare.com, a leading marketplace for private home tutors, online tutors and tuitions in Delhi & NCR. 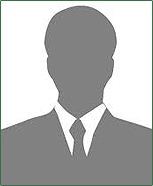 If you are a Tutor, you are at the best medium to advertise your profile to reach thousands of students looking for good tutors and contact students who have posted tuition. Similarly, if you are a Student and looking for tutors, you are at the right pace to browse professional tutors, send them query directly or post your requirements and tutors will contact you. Tutors can advertise its profile on FacultySquare.com and write articles helpful for Students on different subjects as per the tutor expertise. © Copyright 2019, FacultySquare.com. All Rights Reserved.